Project Management - Vancouver, BC | Benton and Overbury Ltd.
Over 50 years Benton & Overbury has become one of the most long-standing and diversified wall and ceiling contracting firms in the Greater Vancouver Area. Our team spirit runs all the way from our management team down to our journeymen tradesmen, apprentices, and labourers.  When you hire Benton & Overbury for your job, you are not getting an individual or two – you are hiring a team of professionals drawing on decades of experience that will see the job through from beginning to end. Our company prides itself on its ability to complete jobs with minimal outside involvement. 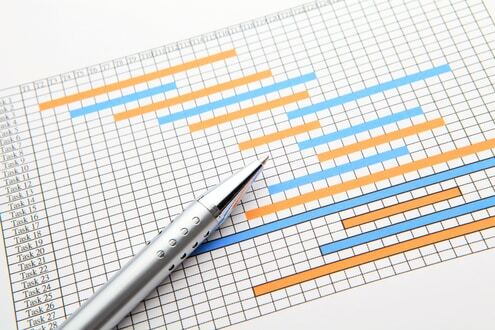 To complete large commercial jobs in a timely and cost-effective manner, Benton & Overbury uses a project management system that integrates all our workflow processes. No matter how complex the job is, every element of the construction process is carefully planned, documented, and executed. Using site supervisors, foreman and managers for each of the relevant sub-trades, we complete jobs on time and on budget, with a minimal number of complications and work stoppages.